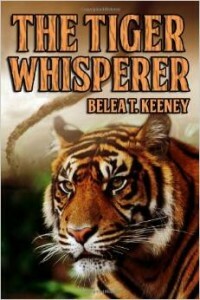 The Tiger Whisperer, by Belea T. Keeney was one of Cat Writers Association 2014 nominees for Books: Fiction. 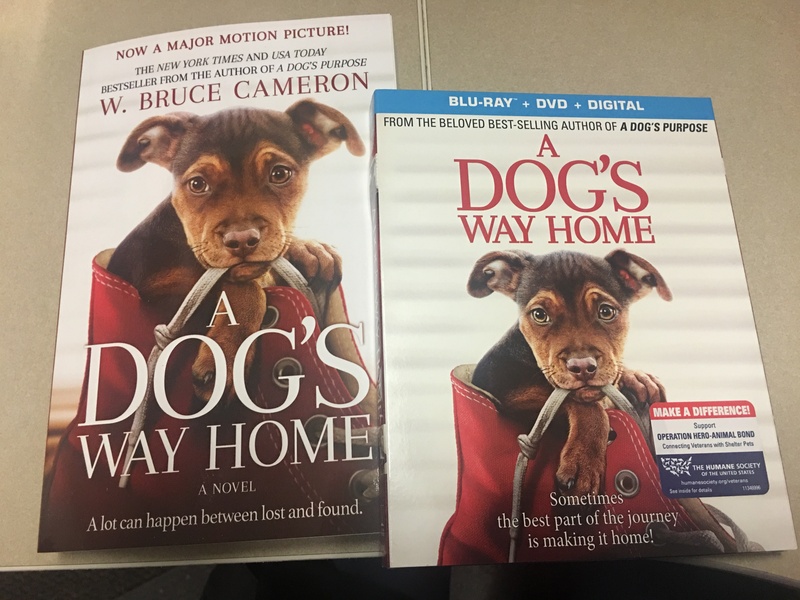 Goodnewsforpets wanted to highlight the 2014 nominees. Belea T. Keeney was born and raised in the balmy tropics of Florida and still dreams of velvet-humid nights, the smell of orange blossoms, and the croak of alligators. Her writing has appeared in Florida Horror: Dark Tales from the Sunshine State, The Beast Within, Sniplits, Boundoff, WordKnot, along with many other outlets. Her stories have placed in the Writers in Paradise Short Story competition, the 2010 Florida Review Editor’s Choice Award, the 2007 Left Coast Writing Contest, and the 2011 Saints & Sinners Literary Festival. She works as an editor and spends her time off collecting caladiums, feeding birds, and, of course, reading. Jared Montaine owns a big cat rescue in Florida and faces financial pressures, getting over his ex-wife, and the challenge of suburbia creeping ever closer to his enclave for the animals. But when a tornado wrecks part of the refuge, Jared’s worst fear comes to life: his Siberian tiger, Sultan, escapes. It’s a big cat handler’s nightmare: a tiger on the loose, confused, lost — and hungry. Jared races against the police, the media, and the hysterical public, all of whom are clamoring for the tiger’s hide. He must re-capture Sultan before the cat is killed — by traffic, by SWAT, or by a civilian who just wants to shoot a tiger. With fellow wildlife handlers at his side, Jared fights desperately to find and capture Sultan before the tiger injures or kills a human. Because that would lead to his worst nightmare — having to kill the tiger he hand-raised from a cub. Jared’s commitment is tested — to his animals, his refuge, and his belief that saving the life of even one tiger is worth losing everything.